Book your 2019 Event today for more information please get in contact. 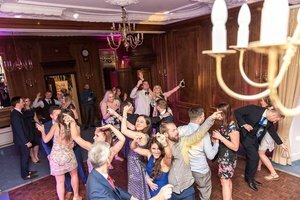 If you’re looking for a Wedding DJ, Surrey is crawling with them! But I’m David Glover the Surrey Wedding DJ with a difference! No-one appreciates more than I do the importance of your special day going without a hitch. From the minute your reception gets underway until the very last dance, I’ll create a party your guests will love as much as you do. Whatever type of celebration you want to create, and whatever atmosphere you’re after, I can help. And of course, I’ll be more than happy to discuss your first dance as Mr and Mrs with you in great detail, so you have the song that best suits you as a couple and also talk about all the music you would like throughout the evening for the evening reception party. Let me provide the soundtrack to your happiest day, and help you create special memories for you and your friends and family that last a lifetime. Talk to me about your wedding party today. 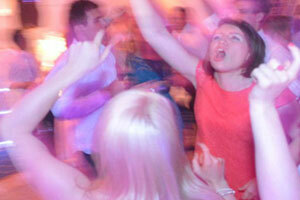 Professional Wedding disco service. 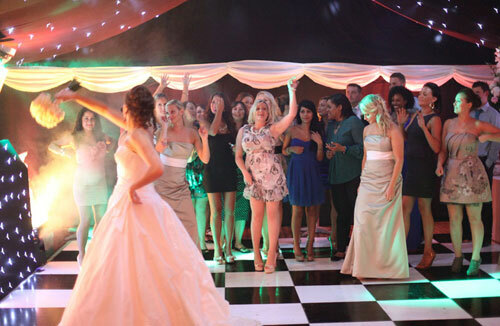 From playing the music to a spectacular LED dance floor and mood lighting to give you the wow factor. Catering for a range of events from birthdays and Christmas parties to themed events. Take a look at the photo gallery to see images from previous events. 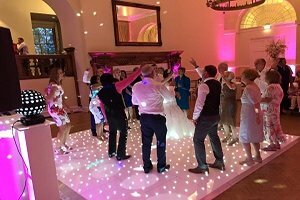 Add the “Wow Factor” with a White or Black Starlight Dancefloor to add that extra magic to your wedding. 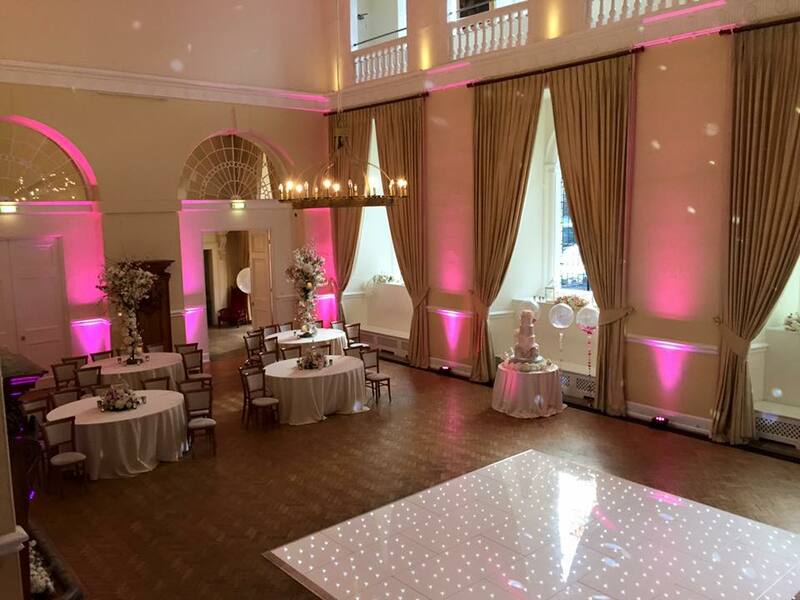 Why not add Mood Lighting to light up your venue to match the colour theme of your wedding. A Black or White DJ Booth can add to the atmosphere on your big day, making your wedding look stylish, elegant and modern.